I unboxing of the newest Hot Toys Star Wars Rey and BB8! Sixth-scale figure! These are highly accurate collectible figures and are extremely well-done representations of Daisy Ridley and BB8 from Star Wars: The Force Awakens. I take a close look at everything that is included in the set! 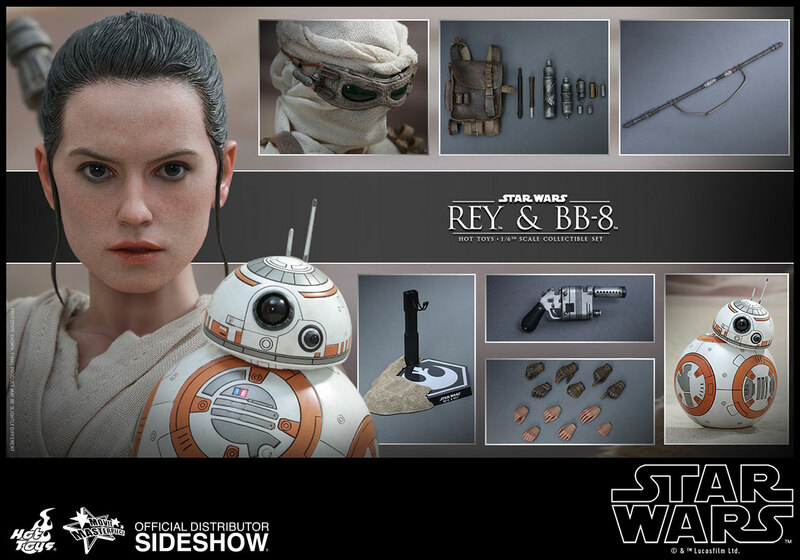 This amazing figure comes with a lot of accessories for Rey and a few for BB8! Anime Bento June 2017 Unboxing + Winners Announced for Akon Box!